Legacy can be a dif­fi­cult thing to deal with when a video game series hasn’t been around in a very long time. The Odd Gen­tle­men stepped into the ring with the mon­u­men­tal task of bring­ing the King’s Quest series back after a very long break. 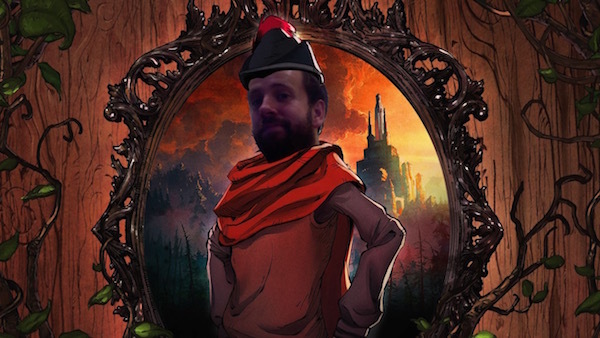 I’m pleased to report that they’ve knocked it out of the prover­bial park with King’s Quest: A Knight to Remem­ber. 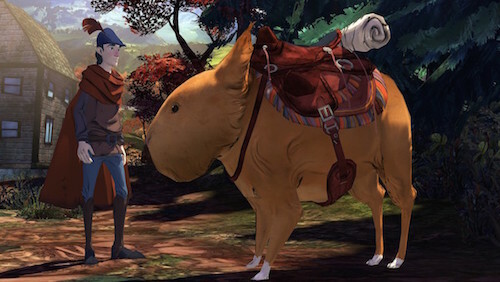 Sport­ing a gor­geous art-style, a lov­able cast of char­ac­ters, stun­ning music and a lot of heart, this game is the return to form that the King’s Quest series deserves. Join me for some clas­sic adven­ture action at 9pm EST! Feel free to com­ment on this post directly or head off to my Twitch Page to chat with me as I play! Sierra has been one of the biggest forces in adven­ture games through­out the years. 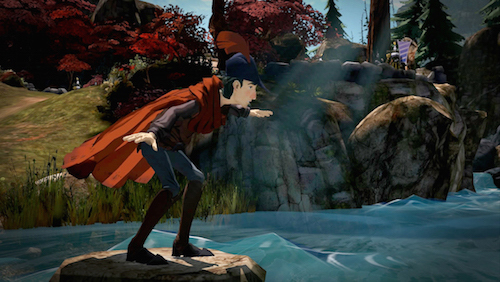 The very first adven­ture game I can recall play­ing was King’s Quest V. After some time of rel­a­tive inac­tiv­ity, late last year Activi­sion announced that Sierra was back and that their first game was going to be a reimag­in­ing of King’s Quest. After see­ing quite a bit of the game and get­ting my hands on it at the show, I feel con­fi­dent it will live up to the name and offer a great expe­ri­ence for both new­com­ers and long­time fans.